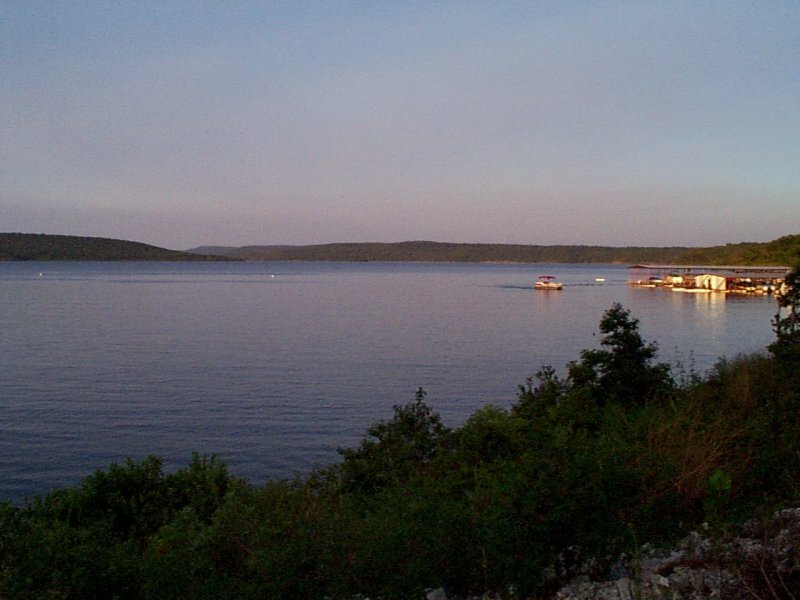 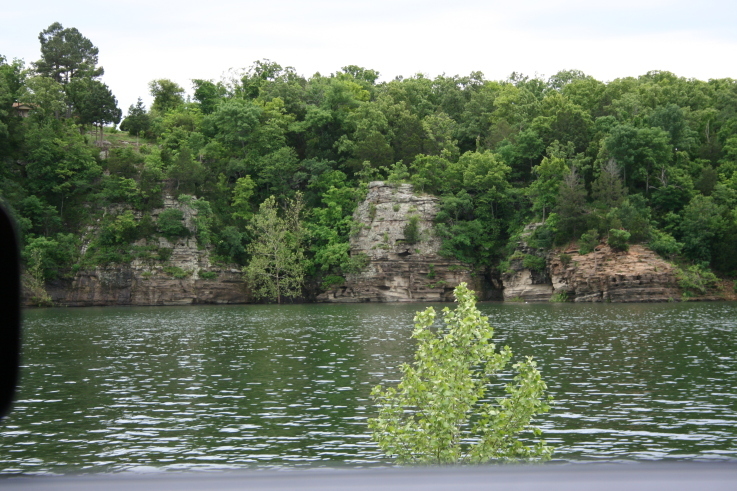 Lake Tenkiller in eastern Oklahoma is located northwest of Gore. 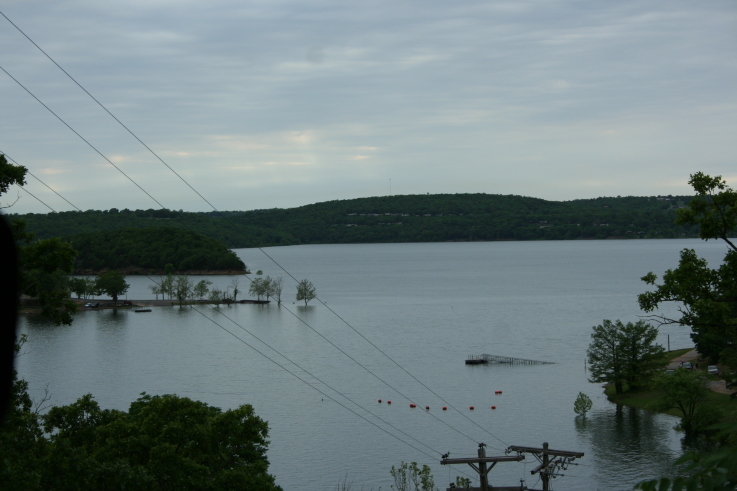 Lake Tenkiller has 130 miles of shoreline and 12,900 surface acres. 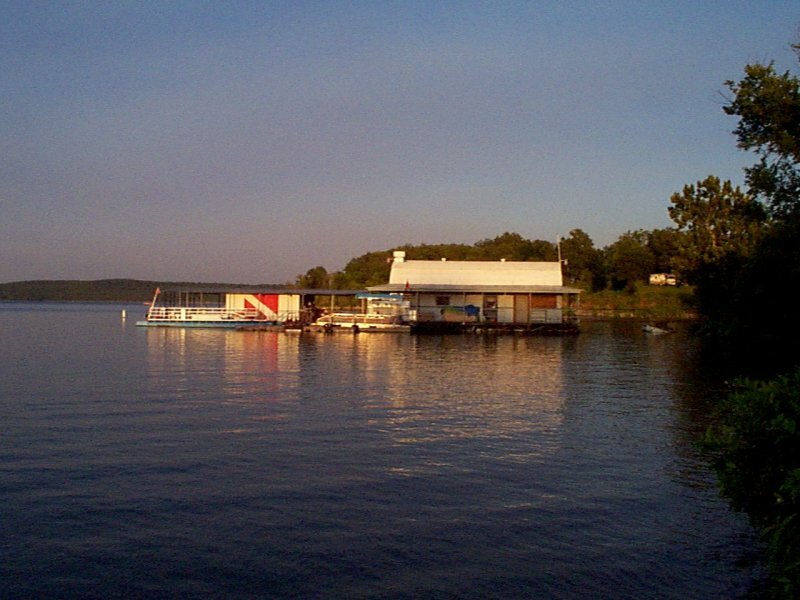 Lake Tenkiller is one of a handful of clear water lakes in Oklahoma, which makes it one of the best spots in the state for scuba diving. 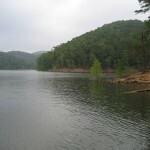 This scenic lake really has it all from excellent bass fishing and water sports to rocky banks and rolling hills. 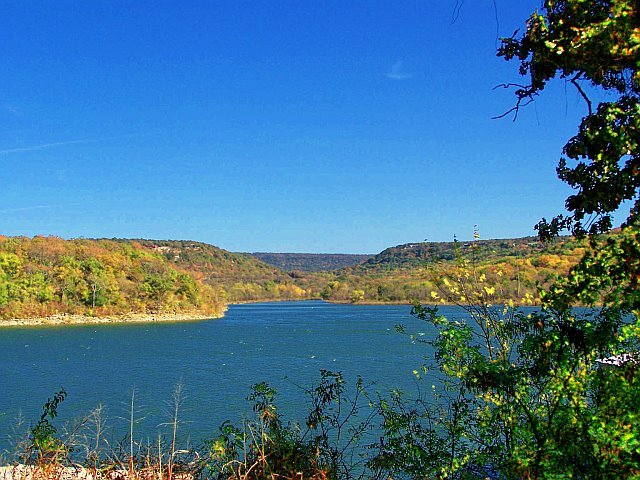 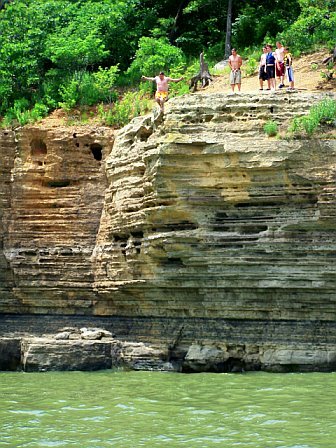 Below the Tenkiller dam you will find trout and striper fishing in the lower Illinois River. 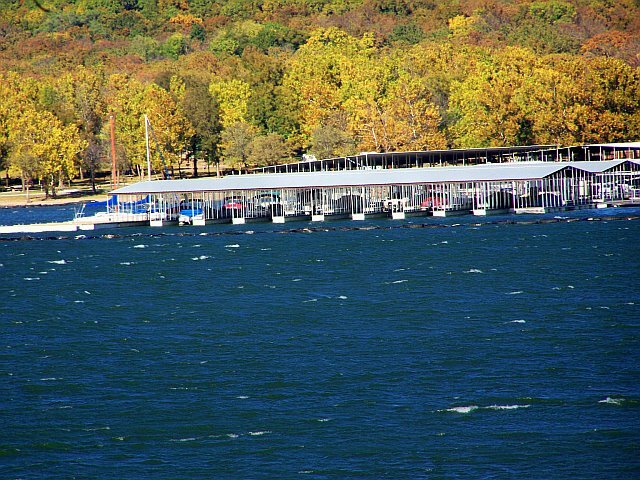 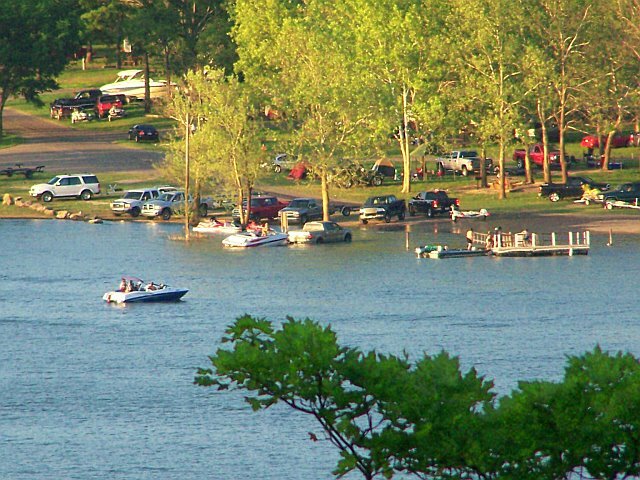 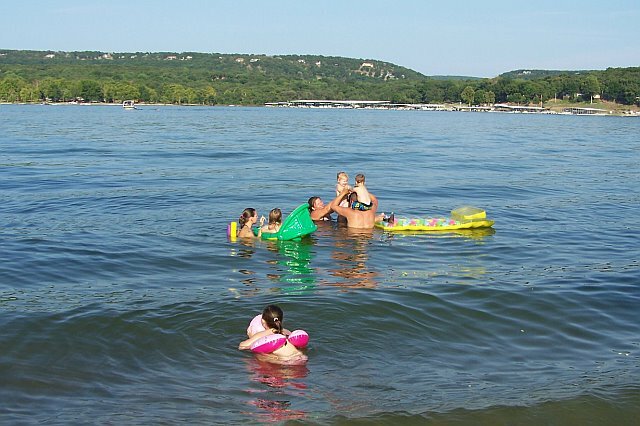 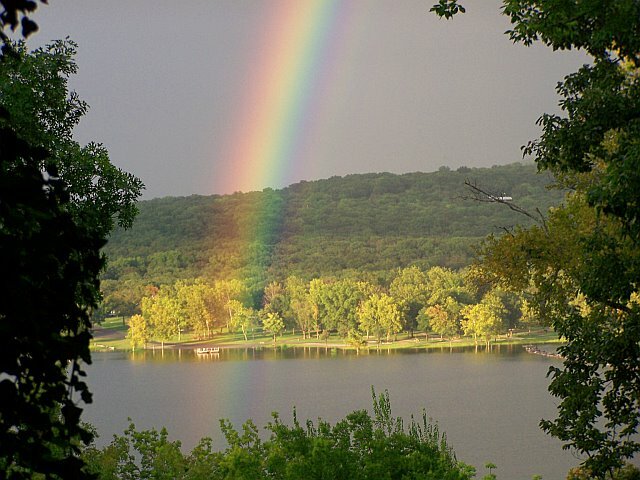 Scroll down and read more about all the great things to do at Lake Tenkiller! 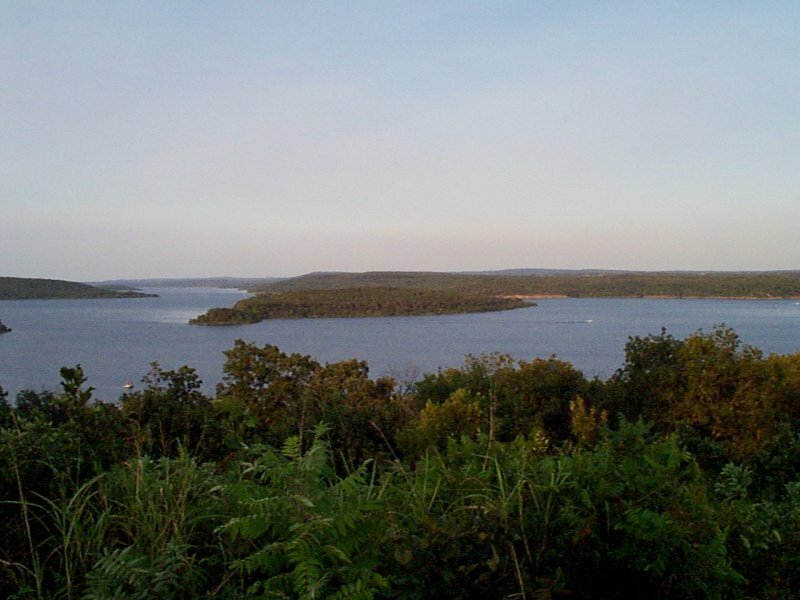 Lake Tenkiller has 130 miles of shoreline and 12,900 surface acres. 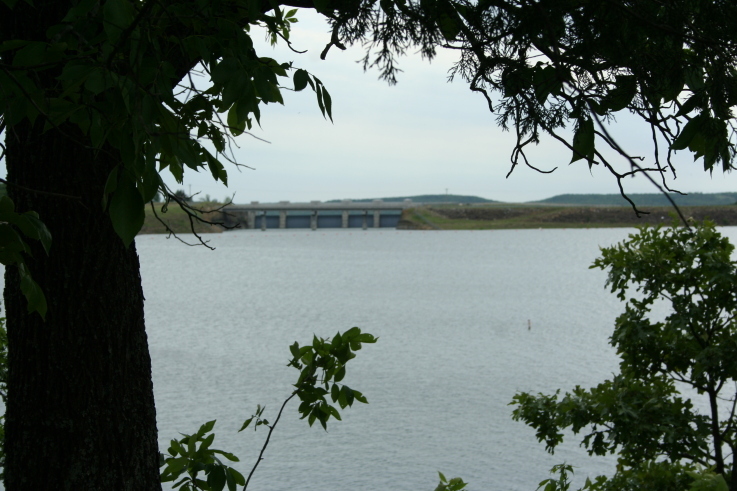 One of Oklahoma’s cleanest and most scenic lakes with excellent fishing !